Today, the web provides everyone with the opportunity to communicate with anybody else, it floods us with an uninterrupted stream of information, and grants us access to a practically limitless archive. It hosts thoughtful communities that engage in discussions and create and spread content through new channels (from blogs to social networks) and with new methods. Yet homophily, the “death of the expert” and the dictatorship of Big Data are also spreading. Setting off from the speakers’ experience in different areas (visual and performing arts, books and publishing), and taking the specific features of each field into account, the talk will delve into the role of information in arts and culture, driven by the cultural and political need to spur critical thinking. 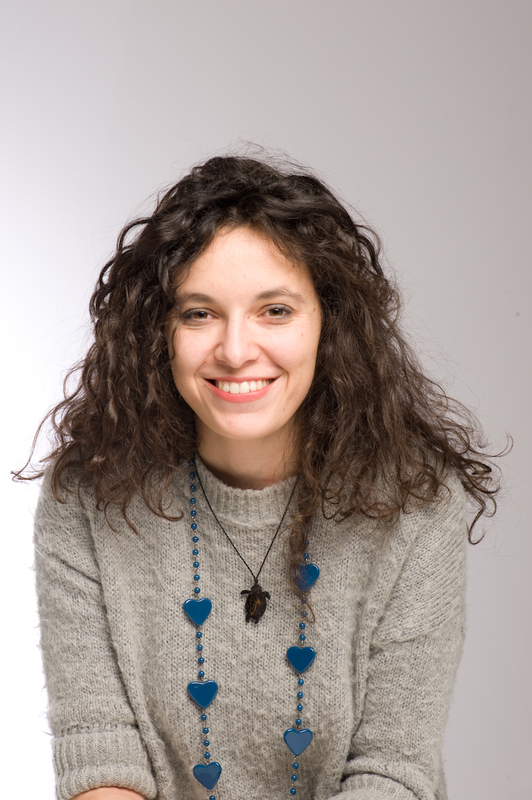 Giulia Alonzo is a contributing writer for various theatre and art related publications. She is the author of Dioniso e la nuvola. L’informazione e la critica teatrale in rete (with O. Ponte di Pino, Franco Angeli, 2017). She is part of the developing team of the web platform trovafestival.com. Marco Belpoliti an essayist and writer, teaches at the University of Bergamo. His works include: Il corpo del capo (2009); Pasolini in salsa piccante (2010); La canottiera di Bossi (2012); L’età dell’estremismo (2014), Primo Levi di fronte e di profilo (2015) published by Guanda. 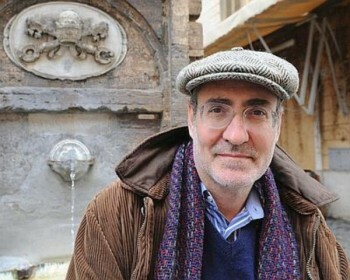 He writes for la Repubblica and l’Espresso; he co-directs the series «Riga» for Marcos y Marcos with E. Grazioli. With Stefano Chiodi he is coordinator of the online magazine and publishing house Doppiozero. Ahis essay La strategia della farfalla (Guanda) came out in June. Adriana Polveroni is the artistic director of the modern and contemporary art fair ArtVerona. She directed Exibart from 2012 to 2017. She teaches Contemporary museology at Accademia di Brera and at Naba. She has written books and critical essays. 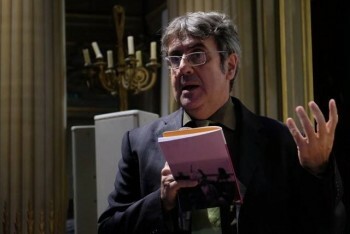 Oliviero Ponte di Pino has worked in publishing for over thirty years; in 2001 he founded the website ateatro.it and he collaborates with Radio3. He is a professor in Brera and in various master’s courses, and the organizer (with Mimma Gallina) of Buone Pratiche del Teatro; he curates the program of Bookcity Milano.